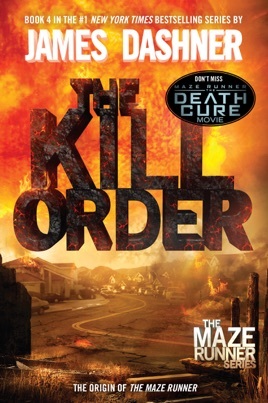 This prequel to Dashner's dystopian Maze Runner trilogy, set 13 years before those books,focuses on a new character Mark who lives through the "sun flares" that decimate Earth. 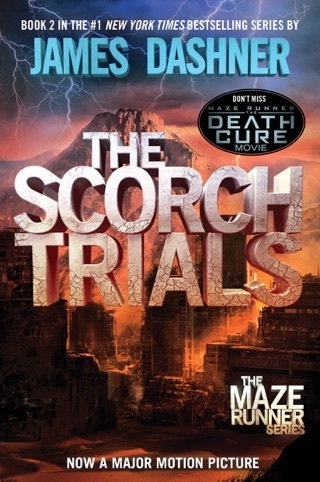 He creates a new family with other survivors, including Alec, a tough old soldier, and Trina, his love interest. But then strangers arrive on an airship and infect villagers with a mysterious virus, which quickly spreads and mutates. 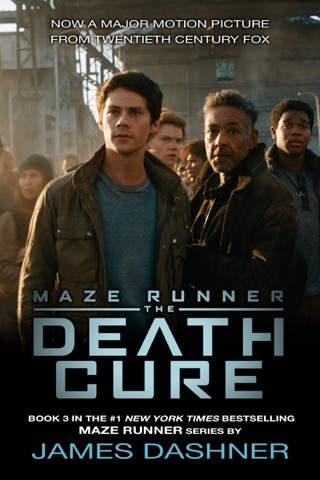 Maze Runner fans may be surprised by the new protagonist, but they will be swept up in the breathless, cinematic action. 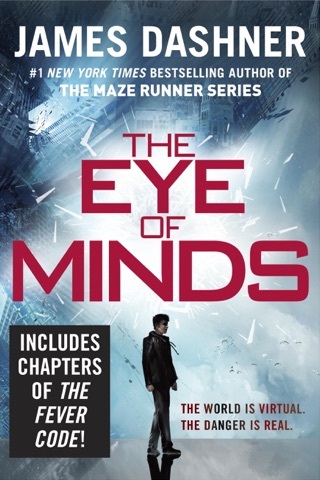 Whether Mark is flashing back to his escape from the sun flares, stealing an airship with Alec, or battling hordes of virus-infected maniacs, Dashner's adventure is filled with near-constant melees and peril (some readers might want to trade some fight scenes for more narrative and character development). 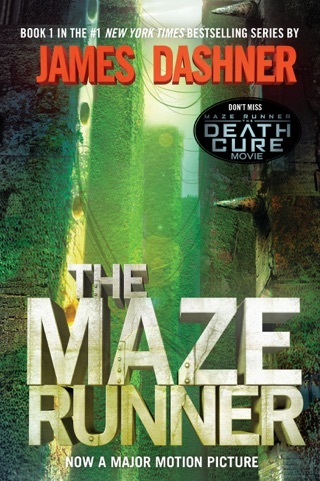 Even so, Dashner has crafted a clever prequel that will appeal to fans anxious to see where The Maze Runner came from, while enticing those unfamiliar with the later books. Ages 12 up. 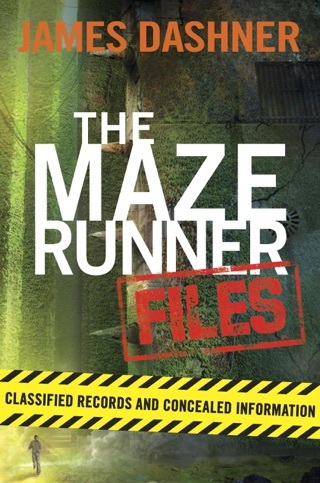 I love this series one of the best book series ever. 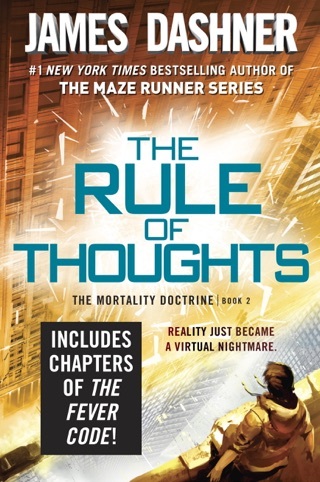 I think James Dashner should make a novel about group B. Honestly, when I started the book I wasn’t happy about having to meet new characters. But as the story came along, I couldn’t put it down. The ending will leave you shocked, satisfied, and in tears.